The new Samsung Galaxy S10 5G released in South Korea already and now we have a video which will take apart the phone. 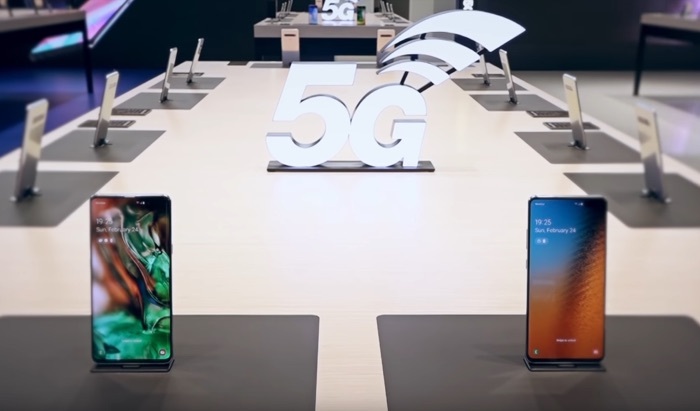 In the video below we get to see what is inside Samsung’s first 5G smartphone, the handset is expected to launch in the US in May and pre-order of the gadget will start this month. The new phone comes with awesome specifications, these include a 6.7 inch AMOLED display with a Quad HD+ resolution. The device comes with different processors in different regions, these include the Samsung Exynos or the Qualcomm Snapdragon 855. The new Samsung Galaxy S10 5G also comes with 8GB of RAM and 256GB of storage and high-end cameras. There is a 10 megapixel camera up front and on the back, there is 16 megapixel camera and two 12 megapixel cameras.